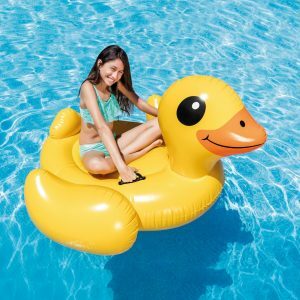 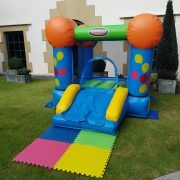 A classic must have bouncy with a slide suitable for any birthday parties. 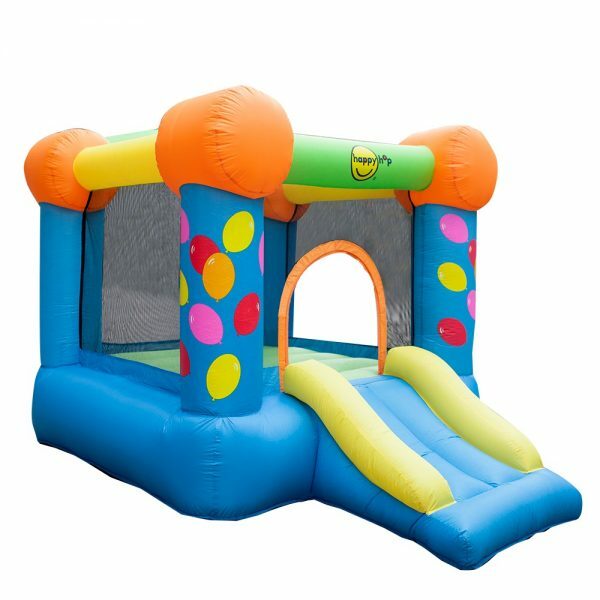 Lots of bouncing, hooping and sliding. 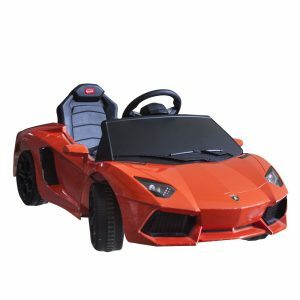 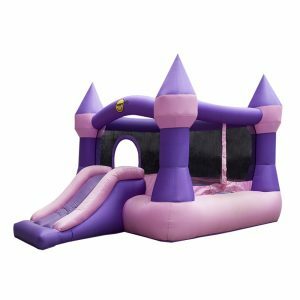 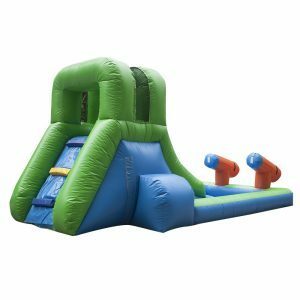 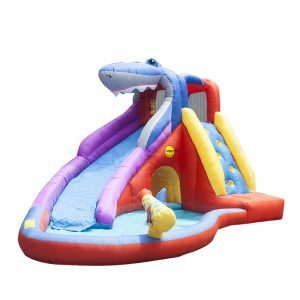 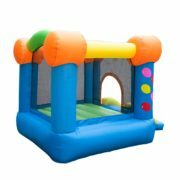 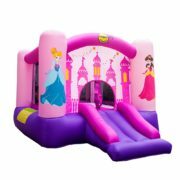 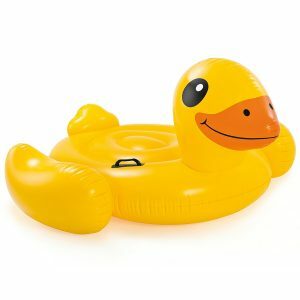 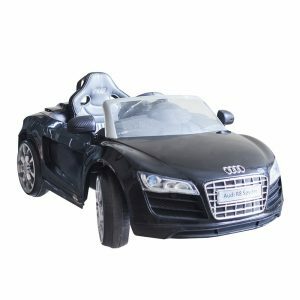 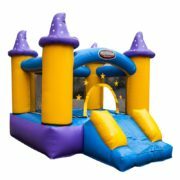 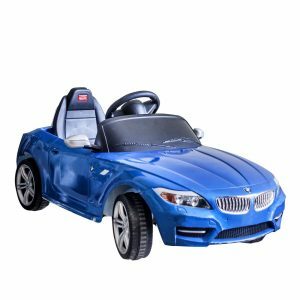 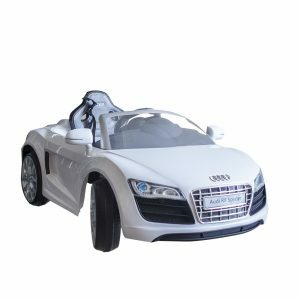 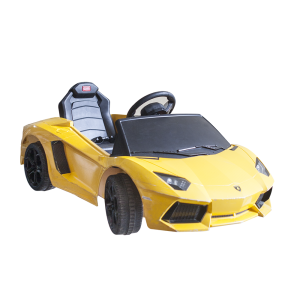 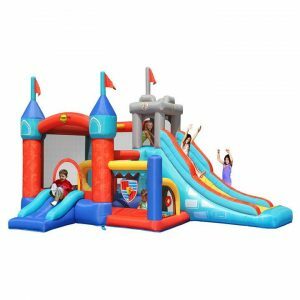 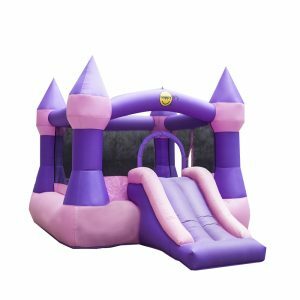 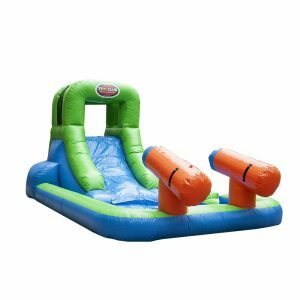 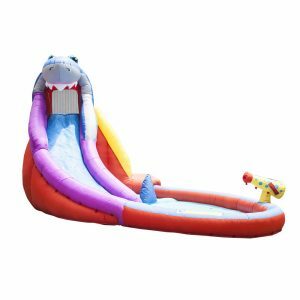 This small bouncy is suitable for young toddlers with smaller indoor or outdoor venues.